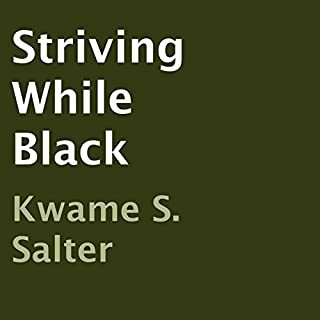 Striving While Black is a personal reflection, a playbook and a portable mentor for African-Americans and others who didn't and don't have the advantage of trailblazers who have gone before them in forging a successful corporate career. Success in corporate America is based on not only what you know - but, as importantly, who you know and who will sponsor you, share information with you as well as advocate for you. Despite decades of social progress and legal reform, minorities still face obstacles on the path to success, both internal and external, from cultural insensitivity to outright prejudice, from isolation to over-scrutiny. 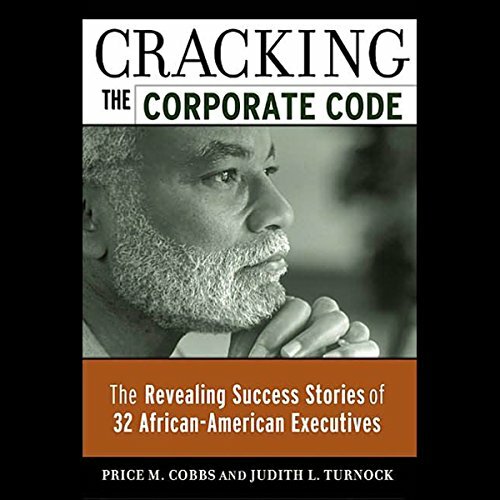 Cracking the Corporate Code looks at the factors that have framed the careers of 32 African-American executives, whose accomplishments have made valuable contributions to the success of organizations ranging from Pepsi, Kraft, GE, Merrill Lynch, and Miller Brewing to Prudential, Sears, Verizon, American Express, Chrysler, and BP. These men and women, in wide-ranging interviews, discuss what motivated them, recount sources of support and conflict, and reveal the strategies they developed to acquire and use power and to achieve undisputed corporate results. The authors have analyzed the experiences selectively, resulting in a book that is both an inspiration and a call to action. Cracking the Corporate Code is an eye-opening and practical guide for anyone who seeks to blend professional, personal, and cultural identities into an individual formula for success. 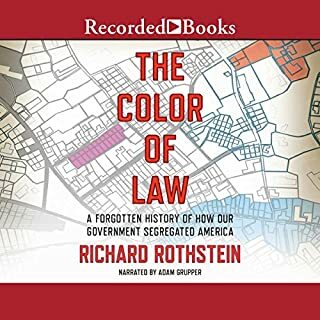 ©2003 Price M. Cobbs (P)2009 Audible, Inc.
Maybe I gave up too soon, it just seemed that it was all preface. 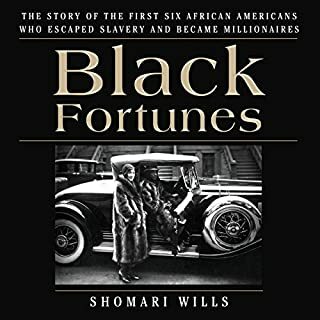 I wanted to read about the lives of these successful people and their unique challenges. Too little biography and too much lesson. If you could sum up Cracking the Corporate Code in three words, what would they be? It showed me that my experiences are neither new nor uncommon... that there is a way to overcome common challenges many people of African descent experience in a Caucasian work place and culture. The narrative brought the insights to life, and made them meaningful. Have you listened to any of Jane Ellen’s other performances before? How does this one compare? None before. I would like to hear more of her performances. None in particular... the book is inspiring on a whole. It would have been nice to hear success stories from more contemporary black businessmen and women. 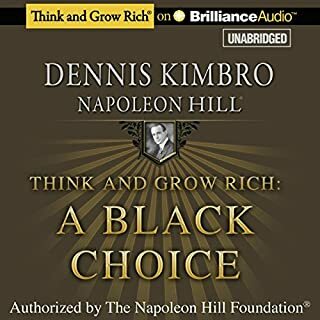 The people covered often said that a big part of there success was not having too much competition against other black people in their field so it's easier for them to have developed their respective niches. As someone in their mid 20's in 2013, I'd like to hear to climb of those closer to my age... what their backgrounds are and how they came to know their success in this day and age. Tremendous guidance and time well spent. Full of wisdom, the real life stories were helpful in providing context and insights. Some challenges may be those of the past but many are quite relevant today and this book offers good steps to approach those issues. My career is now on the downswing and I hope retire in the next five years. I am an African American male. I was a first line procurement manager at a large defense company for 18 years after being a buyer for 16 years. I really wish that I had learned what this book teaches 30 years ago. The narrator swings into new story lines and examples fairly quickly so you have to pay attention. The examples have enough depth to make their points without being dragged out. 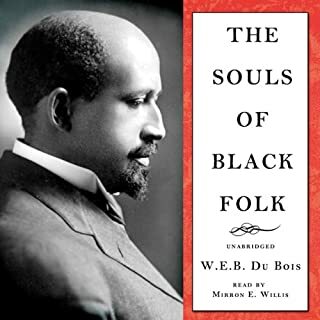 It would help for Caucasians to read this book to increase their sensitivity to diverse cultures. The content was lousy - dull and repetitive. More biographical content and techniques would've been helpful. What was most disappointing about Price M. Cobbs and Judith L. Turnock ’s story? Would you listen to another book narrated by Jane Ellen? Yes. She did a fine job of narrating. They really could've wrote this book in about 1 chapter - the rest is just filler. I was disappointed in the authors. 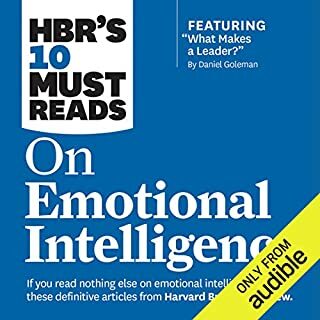 Here is a rich subject with an audience that could really benefit from this knowledge and I got so little from the book - I feel like I was sold a nice luxury car with no engine or parts other than a nice body. Corporate folk done hoodwinked us. Would you try another book from Price M. Cobbs and Judith L. Turnock and/or Jane Ellen? It just wasn't what I had hoped thought it would be interesting.